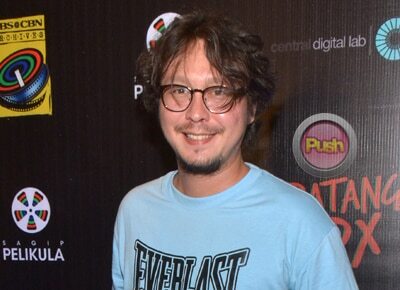 Baron Geisler finally admits his URCC fight with Kiko Matos was staged and part of a documentary. Before the Baron Geisler-Ping Medina incident, there was the Baron-Kiko Matos tiff that occurred last May 26. It started with a brawl in a bar and they soon had a much-publicized Universal Reality Combat Championship (URCC) fight last June 25. Baron recently admitted through a Facebook post that this was all staged and part of a documentary. However, Project Beastmode clarified that the recent incident involving Ping and Baron was not part of their documentary film.